The prime minister does not want Danylyuk and Omelyan to resign. 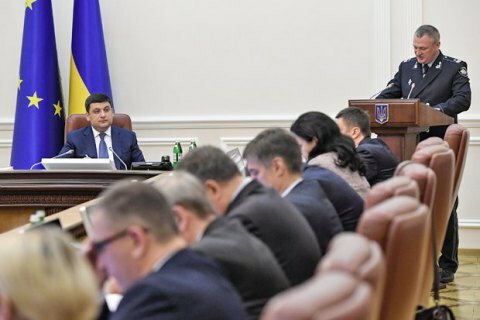 Prime Minister Volodymyr Groysman has said that all ministers in his government should continue working. "The government is working today. Every minister, in particular those you have mentioned, has their own set of tasks. We must work as usual." "I see that someone seems to be willing to rock the boat... All ministers work and should work," the prime minister repeated. A few days ago, the presidential representative in the Verkhovna Rada, Iryna Lutsenko, said that the Cabinet of Ministers may be in for some reshuffles.